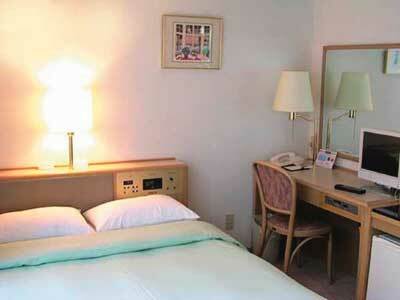 Olympic Inn Kanda is conveniently located at 4 minutes walk from JR Kanda Station and 10 minutes to JR Tokyo Station. It is good access to Tokyo Disneyland and Tokyo Dome. The room is spacious and the hotel is suitable for both business and sightseeing. 4 minutes walk from JR Kanda Station.